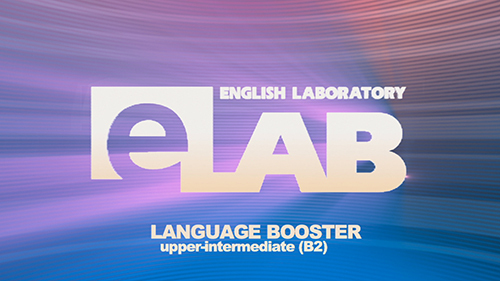 English Club TV’s English Laboratory (E-lab) series presents its new program – Language Booster. These video lessons are designed to help students revise their knowledge of English. Following the standard E-lab format, the host of the program invites an English teacher to conduct a lesson for students and quizzes them on what they have learnt. The specialty of the program is that the students do not have an opportunity to prepare for the lesson. This makes these English lessons unpredictable and interesting for the students, as well as for viewers.